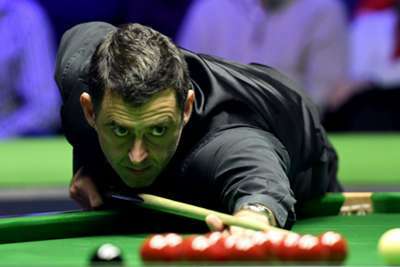 Ronnie O'Sullivan claimed a record seventh UK Championship in York on Sunday with a 10-6 victory over Mark Allen. O'Sullivan reeled off six successive frames to take control of the final, and although Allen battled valiantly he could not stop the Englishman defending his title. Victory moves O'Sullivan to 19 World, UK and Masters trophies in his career, moving him past Stephen Hendry for 'Triple Crown' events. A break of 78 sealed the title for O'Sullivan, who will now have his sights set on reaching 1,000 career century-breaks, the 43-year-old having moved to 986 with a 101 in frame two. Ronnie O'Sullivan wins a record 7th UK title, pocketing the £170k top prize!